National Mall – 12th St.
11:30 a.m. Musical Opening featuring Plumb! 1:00 p.m. March up Constitution Avenue to Supreme Court and Capitol Building. 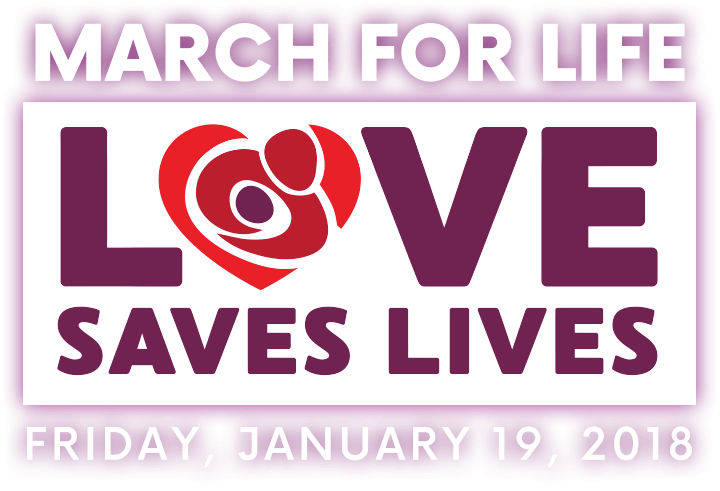 More information can be found on marchforlife.org.